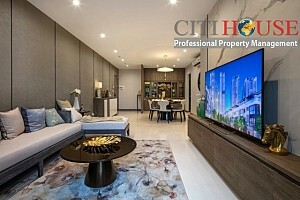 HaDo Centrosa Garden apartment is a well-planned complex with large modern facilities in the city center of Ho Chi Minh City, located at No. 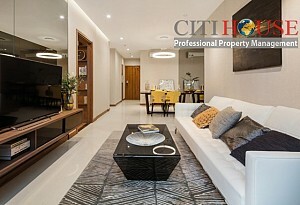 200, 3/2 Street, Ward 12, District 10, Ho Chi Minh City. Derived from the idea of ​​rising and shining the brand name of Ha Do, along with the determination to build a modern urban architecture style civilized in a fresh atmosphere with natural. 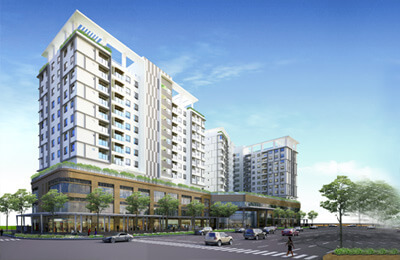 HaDo Centrosa Garden project is born with the mission to bring the experience of a completely happy life to residents. Occupying a special prime location in the heart of Saigon, stretching along the main 3/2 street in District 10, is one of the city's vibrant business and shopping districts with hundreds of service shops. HaDo Centrosa Garden apartment has unique traffic advantages as it easily connects the other central districts such as: District 3, Tan Binh District, District 6, District 11, etc ... through the city's inner city routes: Ba Thang Hai, Cao Thang, Cach Mang Thang 8 Street, Vo Thi Sau, Dien Bien Phu street. 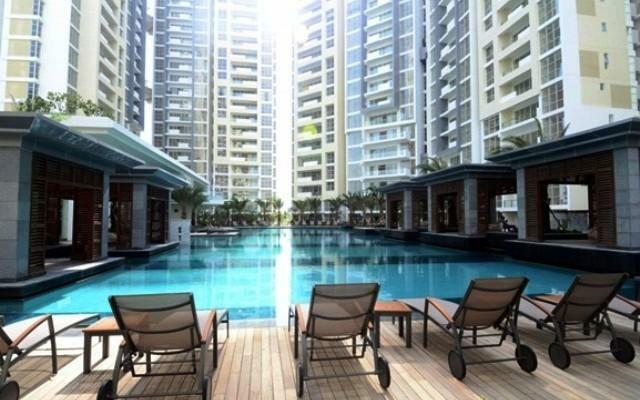 One Central Garden in low-rise residential complex with full function: shady trees, fitness area with adult equipment, play area for children. One Free walking garden, walking street, shopping and kindergarten on the ground floor. Three central garden on the roof of the podium incorporates many facilities: large swimming pool, gym, library, relaxation, BBQ area etc. 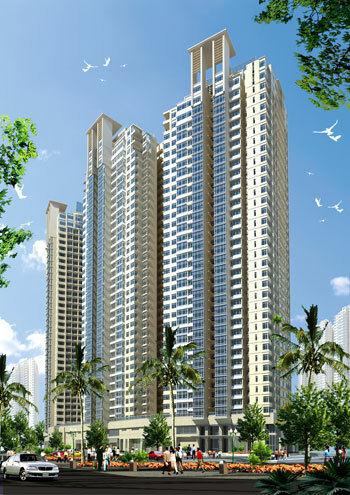 for residents living in luxury apartments. Eight Hanging Gardens - The landscape garden is not located on the corner of the tower, giving a completely different experience space for residents of the apartment: Royal Family, Encyclopedia, Statue, Statue, Incense Fellow, Fellow, Attendant. 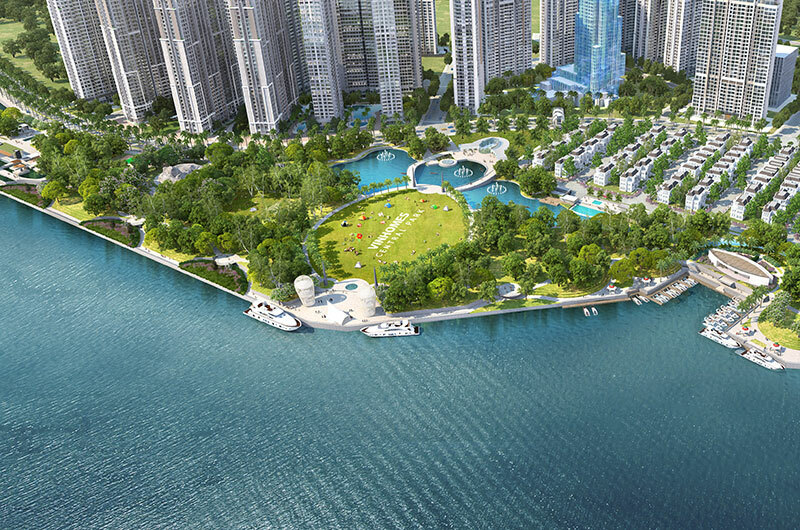 Eight Rooftop gardens on the top of each tower form a view of every direction of the beautiful city center. Located in the front of No. 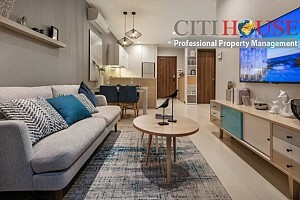 200 Ba Thang Hai Street, District 10 - the convergence of the city's urban thoroughfares, HaDo Centrosa Garden is located in the busy and bustling heart of downtown Saigon. This important position bring residents all the needs of education, health care, entertainment, shopping quickly and convenient. In the future, the Metro Line No.2 stop is right next to the project, HaDo Centrosa Garden residents will have a new transportation. Please kindly contact us at: 0909 288 281/0907 018 592 (Viber/Zalo/Whatapps) for checking apartments in HaDo Centrosa Garden.